"If they can't learn the way we teach, we teach the way they learn." That's coming from child development expert O. Ivar Lovaas. Being a parent-teacher, it's a continuous struggle for me to effectively teach and tutor my kids. 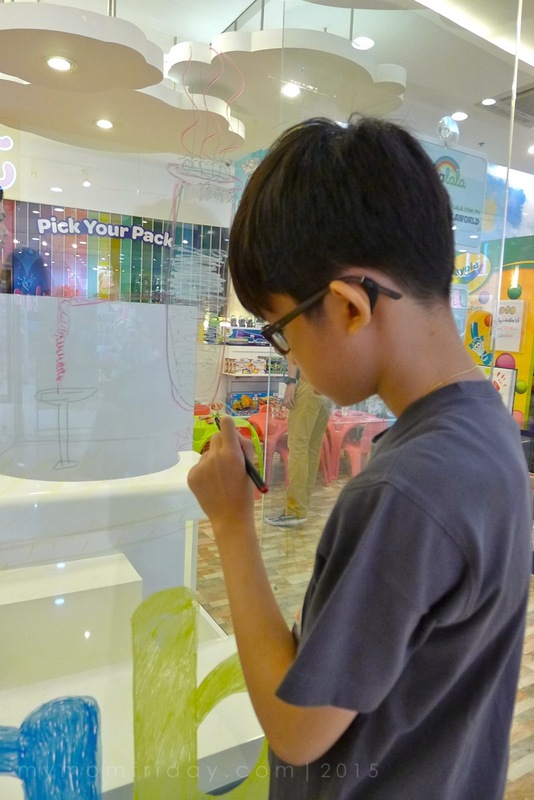 Coming up with creative ways for the kids to learn will be easier if I have the right set of tools and materials for them. 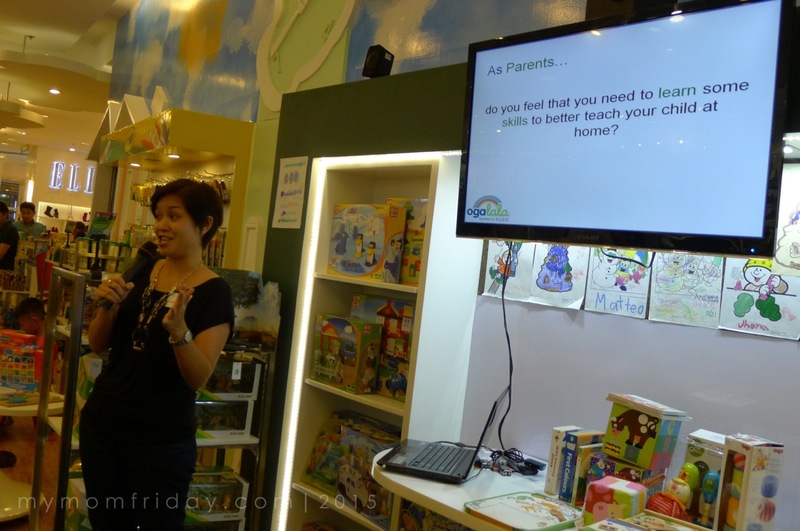 As I recently discovered, Ogalala can help parents like me in that department. 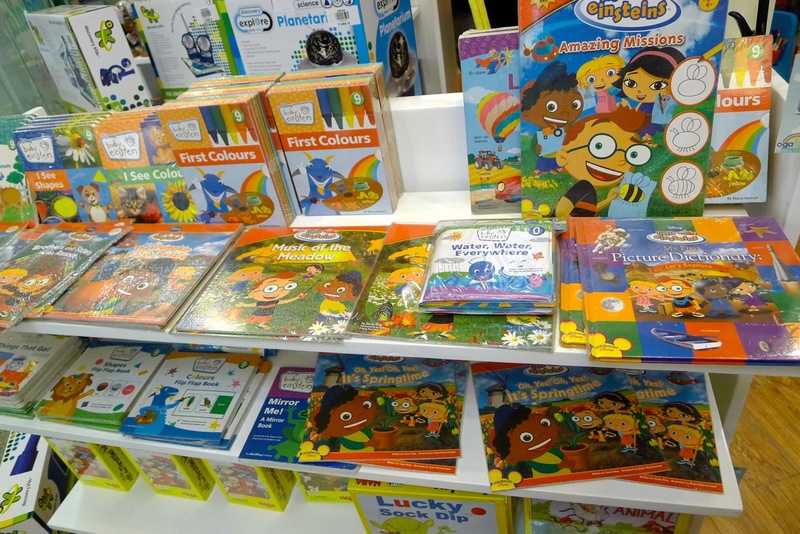 A multi-brand System in Play that integrates fun into learning, Ogalala carefully selects the world’s top branded educational tools from Crayola, Melissa & Doug, Artec, Animal Planet, Discovery Kids, and now The Leaning Journey, which all contribute to your child’s physical, intellectual, social, and emotional development. 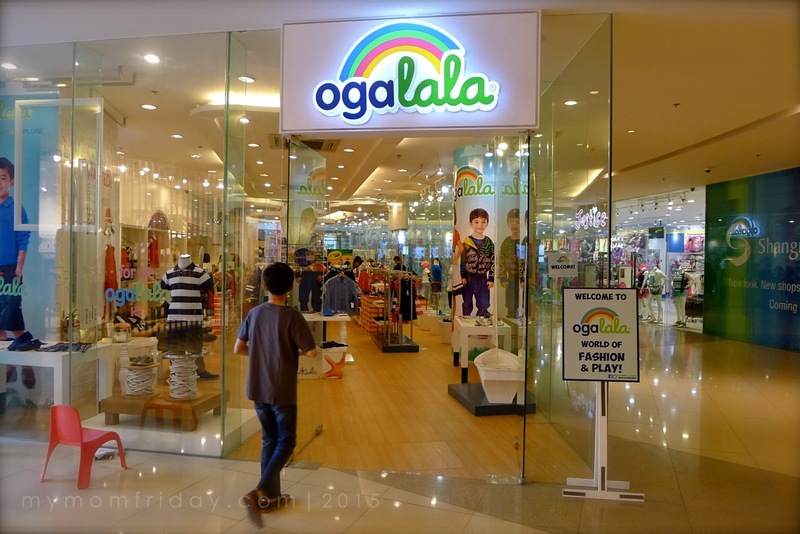 I often pass by the Ogalala store in Shangri-la East Wing and I thought they're just a kids' clothing store. Last June, I was invited to their bloggers and kids playdate and was very pleased to learn that Ogalala carry so many familiar brands that I buy for my own kids. The name is so unique, no? It was derived from ogallala (noun. - oh-ga-la-la), an ancient Native American term for an underwater irrigation system. During the event, we got to know more about the System in Play and how the well-curated brands can help us provide a fun learning experience for our kids. Ogalala carries leading children's global brands and aims to support parents in bringing happiness and fulfillment to their children. 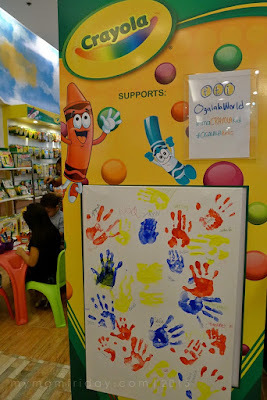 Ogalala believes that play and creativity enables kids to enjoy learning and to love life. Before buying learning tools and teaching our kids, we should first know how they learn. There are several tests that you can take online for your and your kids. 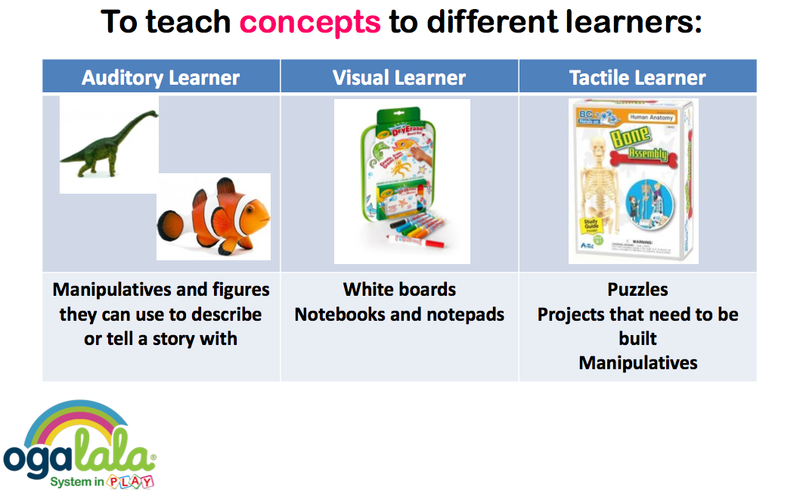 By teaching the way they learn will make learning more enjoyable and help retain concepts better. 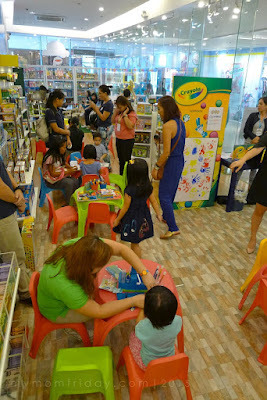 Ogalala prepared activity areas for the kids to to try and experience many of the toys and learning tools they carry. 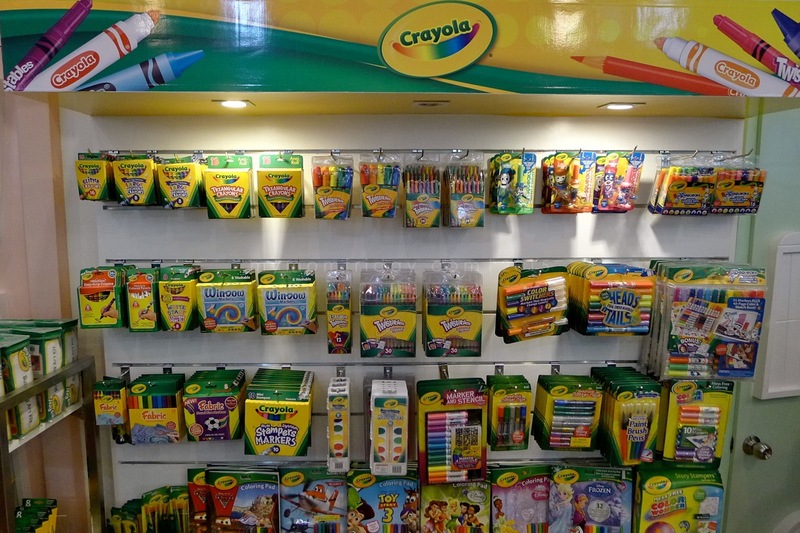 One of the most popular brand among the kids and adults is Crayola. We all grew up with Crayola, and it just amazes me how much of our imagination and creativity we are able to use with basic crayons, paper, and markers. Crayola’s toys and activity kits, washable markers, and a myriad of paint and coloring products provide unlimited sensory play and learning. At Ogalala, you can build your own box of crayons by picking out individual colors that you like! Don't you just hate it when your box is missing a color or you're left with a few broken pieces? This is the answer. I love the concept! 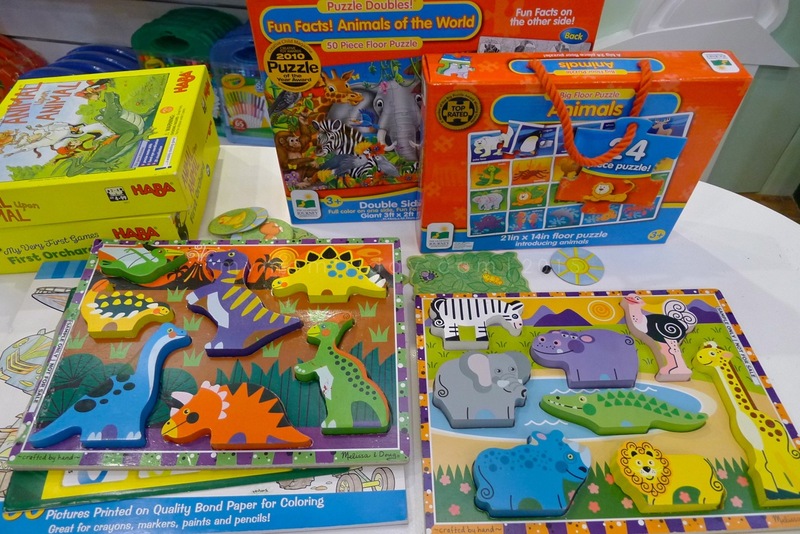 I've spotted more interesting and educational toys for the little and big kids, like these animal floor puzzles and wooden puzzles. 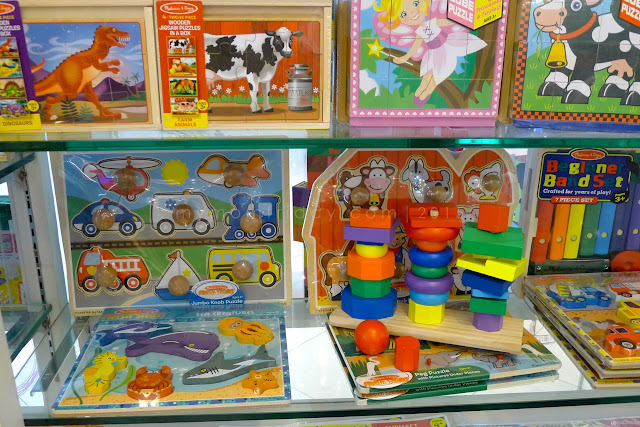 Melissa & Doug’s wooden educational toys are perfect for toddlers and preschoolers. 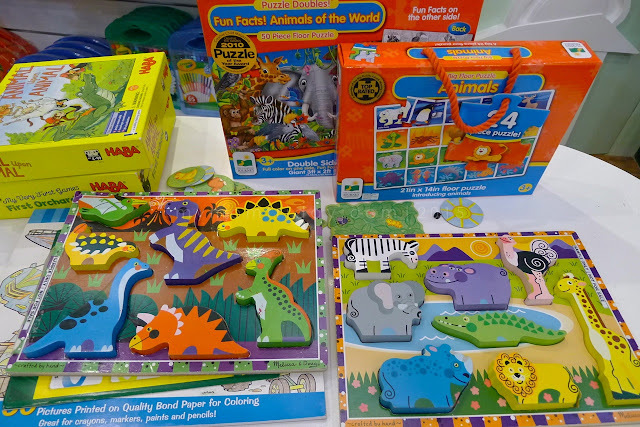 These can provide hours of fun while helping kids hone their fine motor skills, color recognition, and basic mathematic concepts. My kids grew up with Baby Einsteins and Little Einsteins. The books, videos, and flash cards helped improve their vocabulary and introduced them to various topics from art, sciences to music. 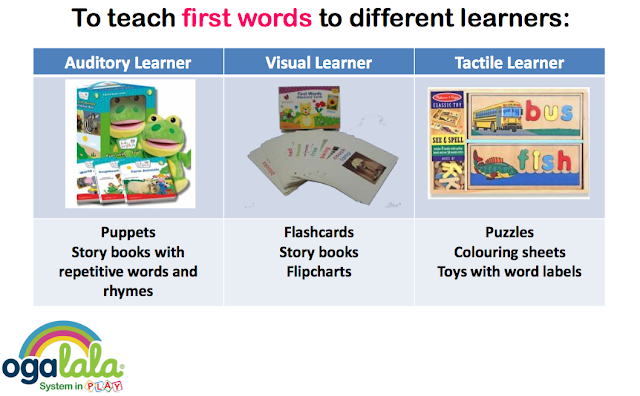 There's something for every type of learner here. 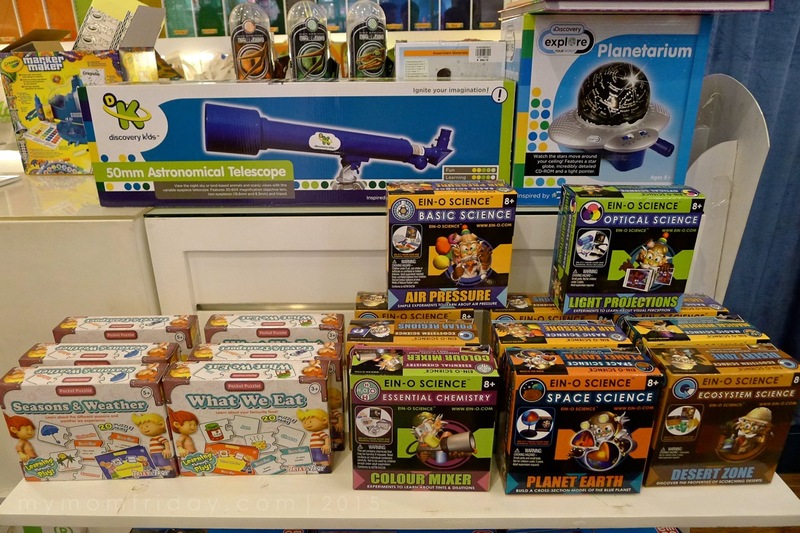 For my visual and kinesthetic learners who love to build and experiment, Artec Hands-on projects will help them get creative like making their own microscope, rocket, and lie detector machine, among others. 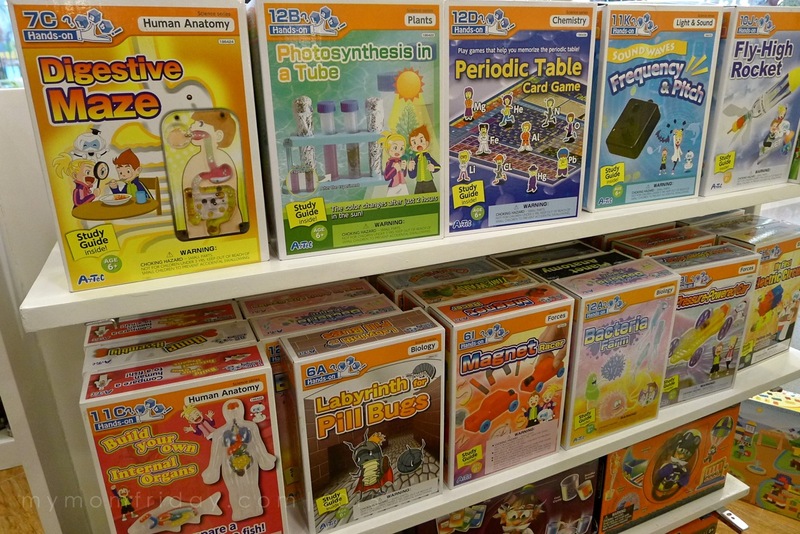 Ein-O-Science experiment kits are perfect introduction materials to learn about chemistry, physics or geology. For the kid explorers out there, there are exciting stuff from Animal Planet and Discovery Kids. 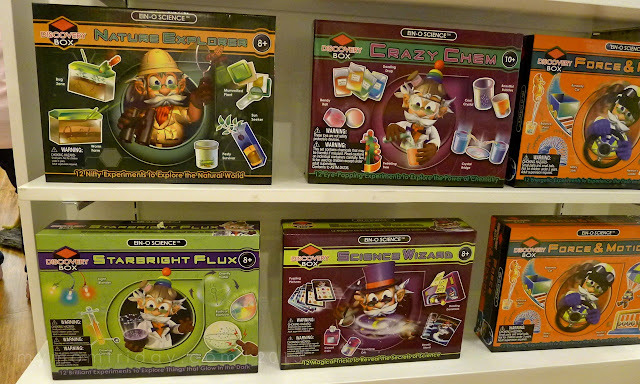 The popular TV shows now have toys that can spark our children's curiosity about the world and the larger universe. Check out Discovery Kids’ binoculars, telescopes, and planetarium, and collect the realistic creatures of the wild with Animal Planet figures. 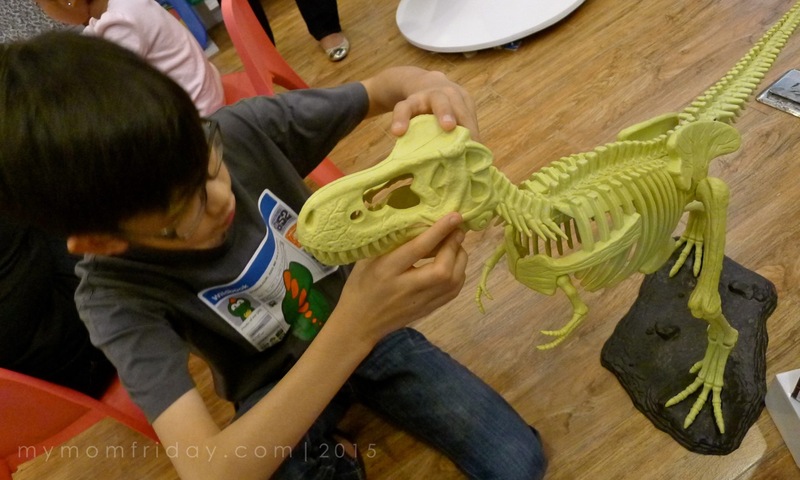 From the first photo on top, you'll see how fascinated my boy was with the large dino skeleton, so I bought him a smaller model of the T-Rex. 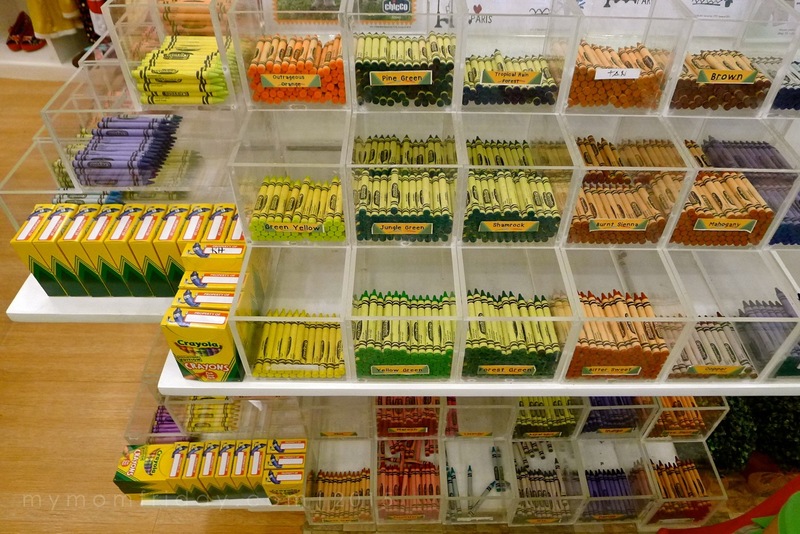 I love the philosophy of Ogalala where the purpose of each item is for education and enjoyment. 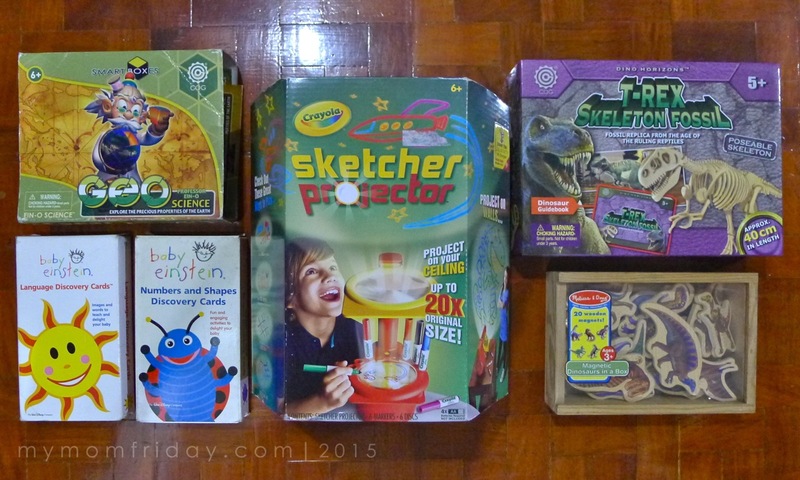 In fact, my kids already have old toys by some of the brands they carry. 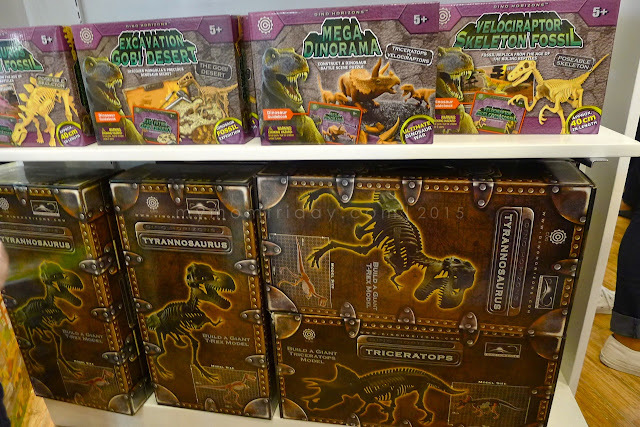 The T-rex is the newest from Ogalala. I'm really impressed with the selection in Ogalala and now I don't have to go to different stores just to look for learning toys for my children and for gifts. 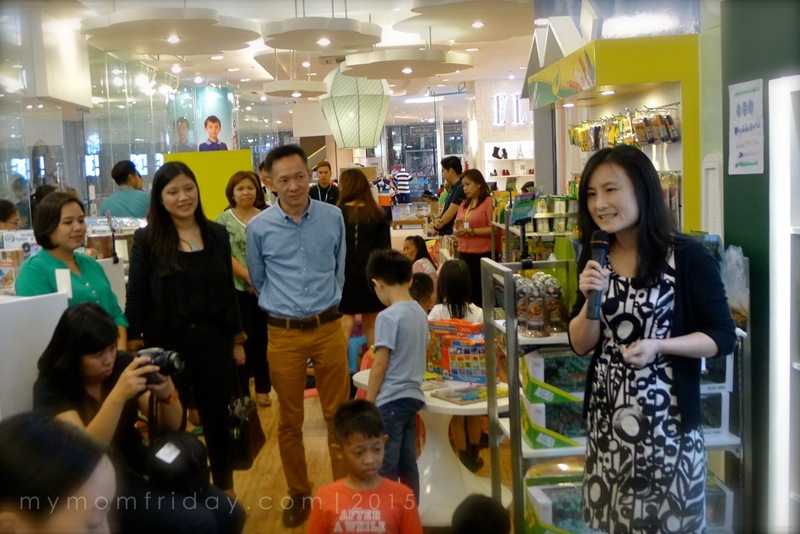 Ogalala is a one-stop-shop for discerning parents and curious kids. 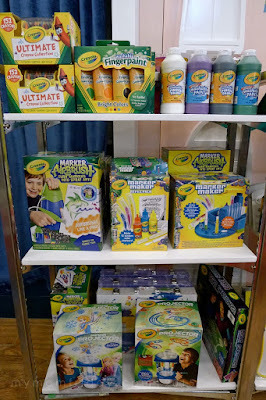 Get product and promo updates at Ogalala on www.facebook.com/OgalalaWorld. SALE! 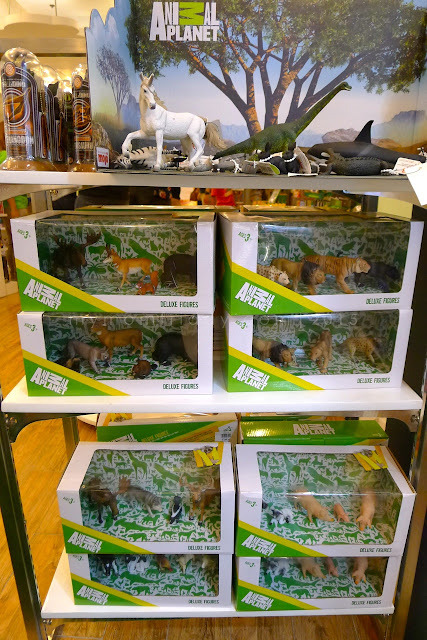 This week only, P400 Off on selected Animal Planet products from June 29 to July 5! Ogalala is a branded System in Play developed by Internationale Globale Marques Inc. (IGM), distributor, manufacturer, and licensee of leading children’s global brands for the past 30 years. 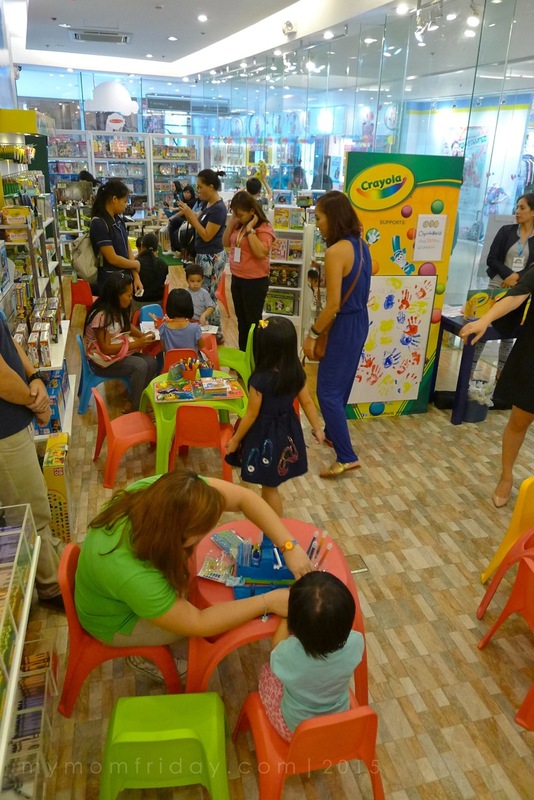 Taking its cue from play and parenting insights that integrate learning to play, Ogalala’s Play and Learn System develops the physical, intellectual, social, and emotional skills of a child from birth to 12 years. Know more about Ogalala at www.oga-lala.com.